NOTE: This content is old - Published: Monday, Apr 16th, 2018. 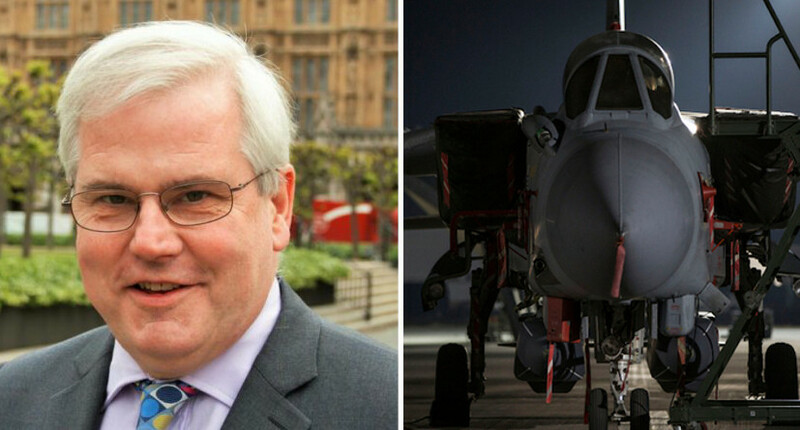 Alyn and Deeside MP Mark Tami has said the prime minister’s decision to launch air strikes on Syria without recalling Parliament first was wrong. British forces joined US and French allies in a precision strike during the early hours of Saturday morning on Syrian installations allegedly involved in the regime’s use of chemical weapons against its own people. Mark Tami MP said today: “The scenes of those affected by chemical poisoning in Douma were horrific. The use of chemical weapons has been outlawed since the Chemical Weapons Convention came into effect in 1997 – and rightfully so. 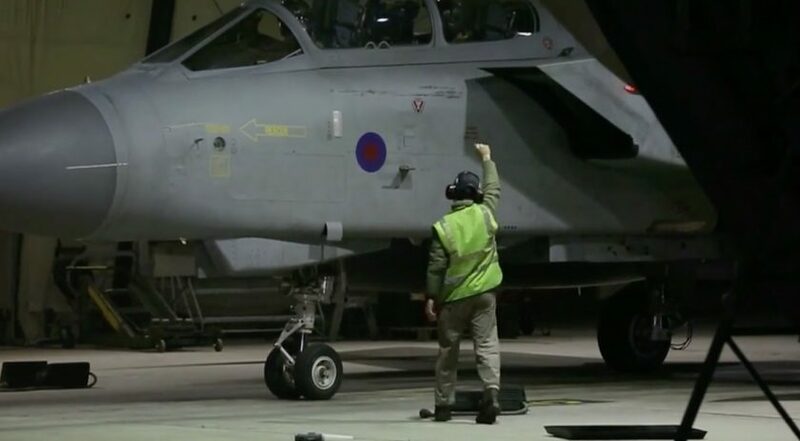 The Ministry of Defence said four RAF Tornado took off at 2am UK time of Saturday from RAF Akrotiri in Cyprus – they were supported by four RAF Typhoon. The Tornados launched eight Storm Shadow missiles at the Him Sinshar chemical weapons storage site. First minister Carwyn Jones said he spoke with Theresa May prior to the military action in Syria. “I offered my support to any intervention that could prevent a further atrocity, but it is vital that any action forms part of a wider long-term plan for the region.” He said. “I have urged the Prime Minister to do all she can to avoid civilian casualties given the complicated picture on the ground in Syria, and she has given me assurances in that regard. Jeremy Corbyn has said the military action was “legally questionable” he also said Parliament should have been recalled. Theresa May will give a Commons Statement this afternoon followed by MPs’ questions in what is likely to be a heated debate.